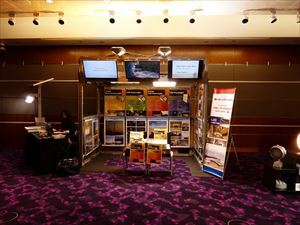 We took part in Qatar's Leading Specialized Lighting Conference. 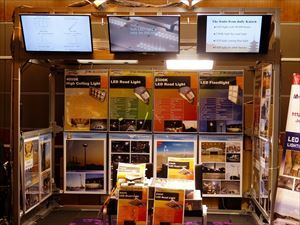 Building on its highly successful launch in 2014, LightingTech Qatar 2015 returns for a second edition at Project Qatar 2015. 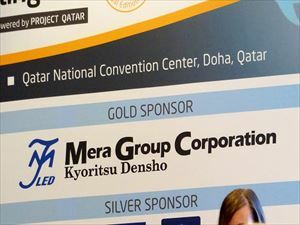 Driven by the enormous amount of construction and development that Qatar is currently undertaking, as it works towards the goals of the National Strategy 2011-2016 and the National Vision 2030, lighting is playing an increasingly important role in the development of Doha as a world-class city. 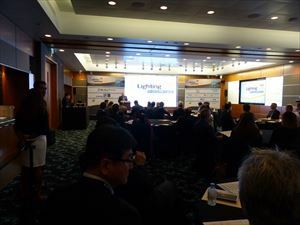 Utilizing lighting effectively on Qatar’s skyscrapers, residential developments, roads, highways and public realm is central to achieving both design and energy efficiency goals. 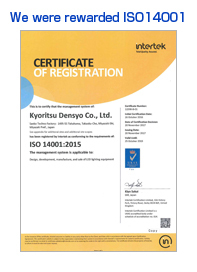 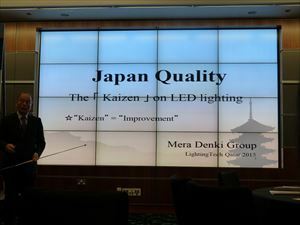 MERA Group Corporation (MGC) of Miyazaki ,Japan is one of the leading light manufacturers in Japan. 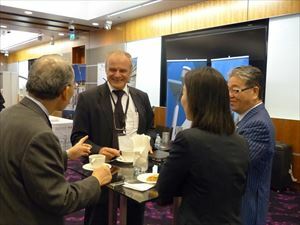 The company's business field covers the entire value chain from components – including Power Receiving and Transforming Facility, LED lights, as well as light management systems and lighting solutions. 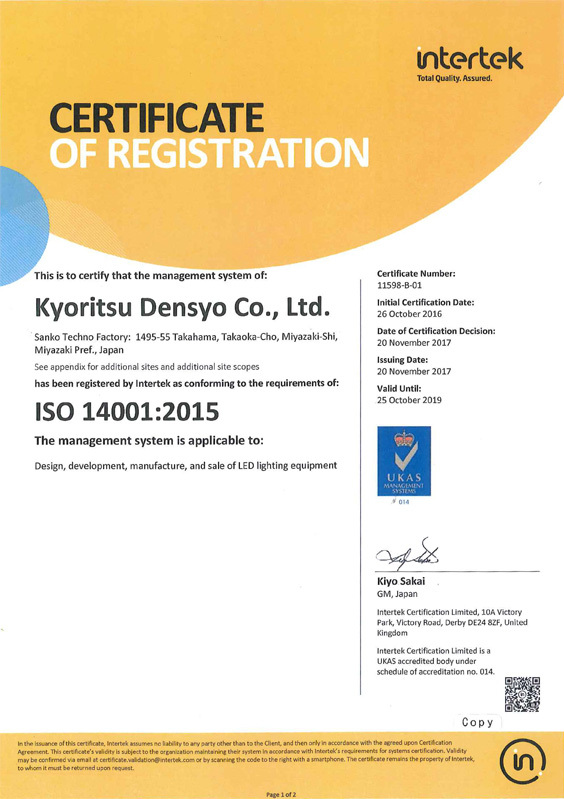 MERA Group Corporation (MGC) has around 500 employees and generated revenue of more than 250,000,000 USD.